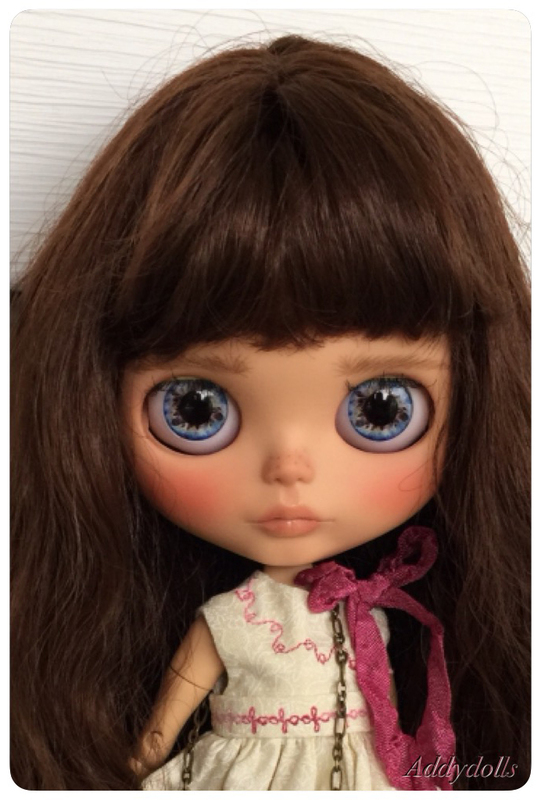 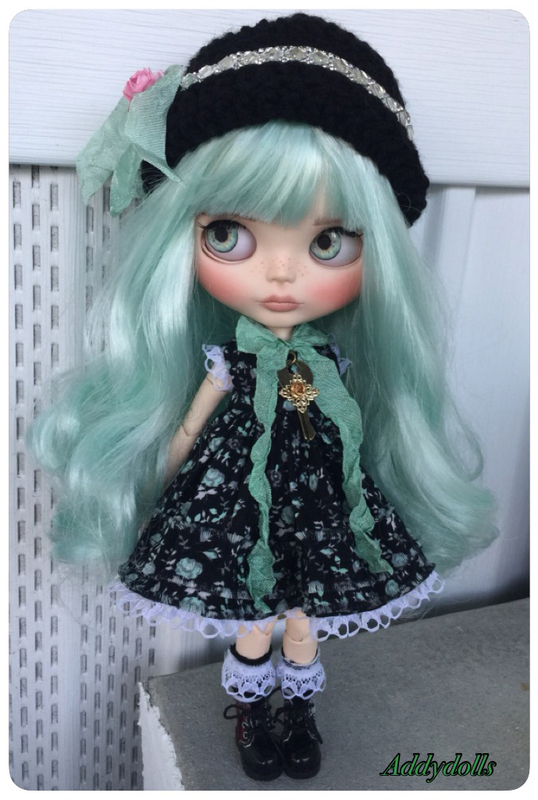 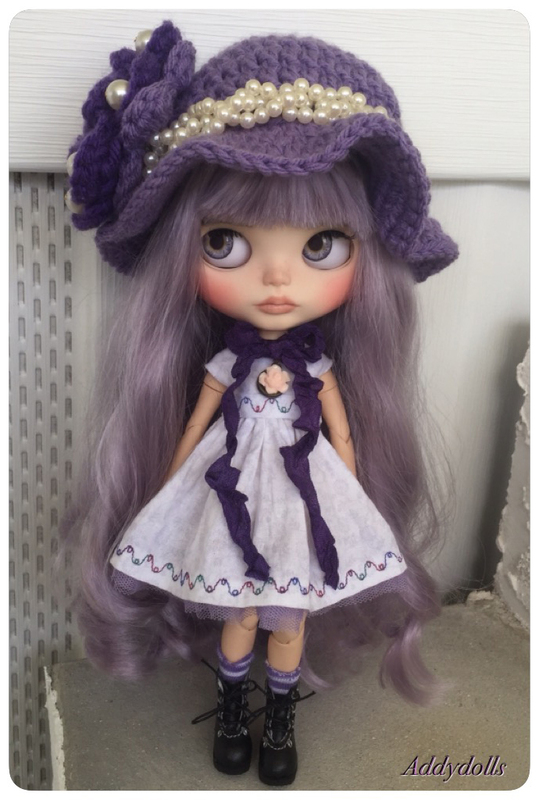 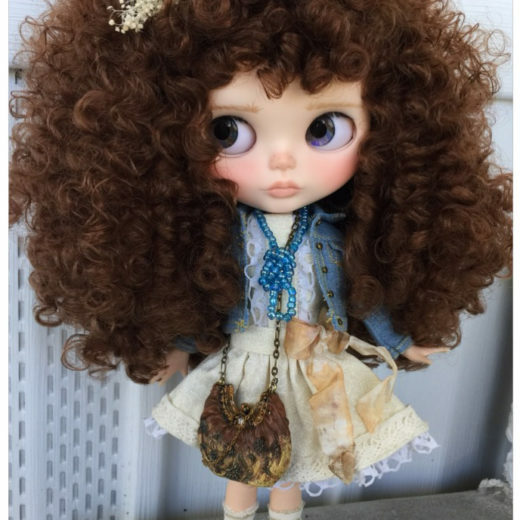 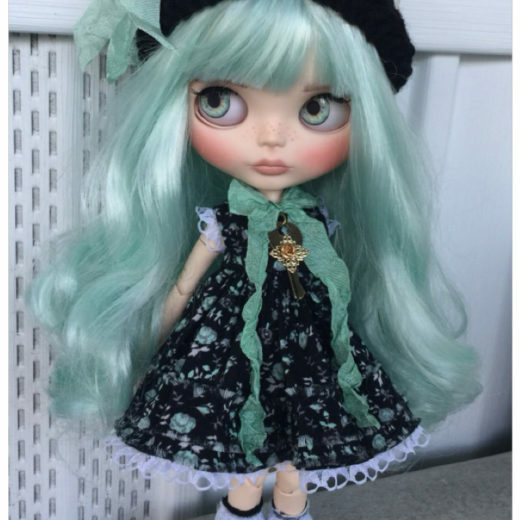 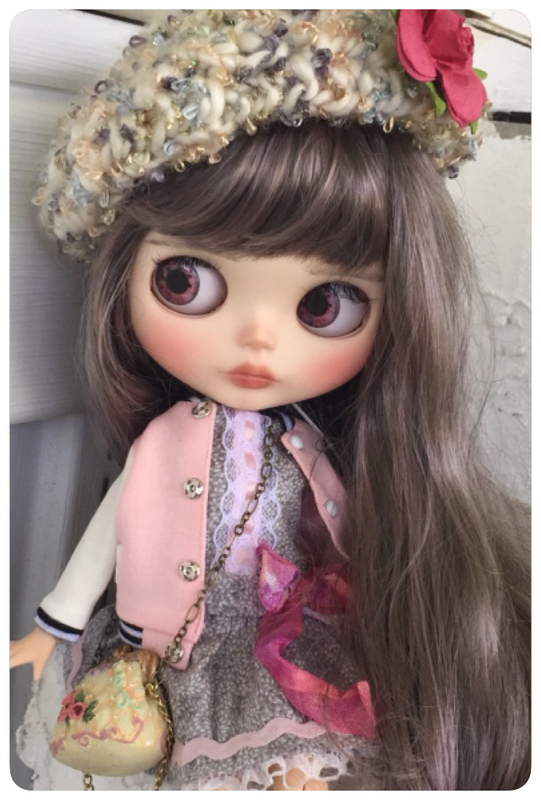 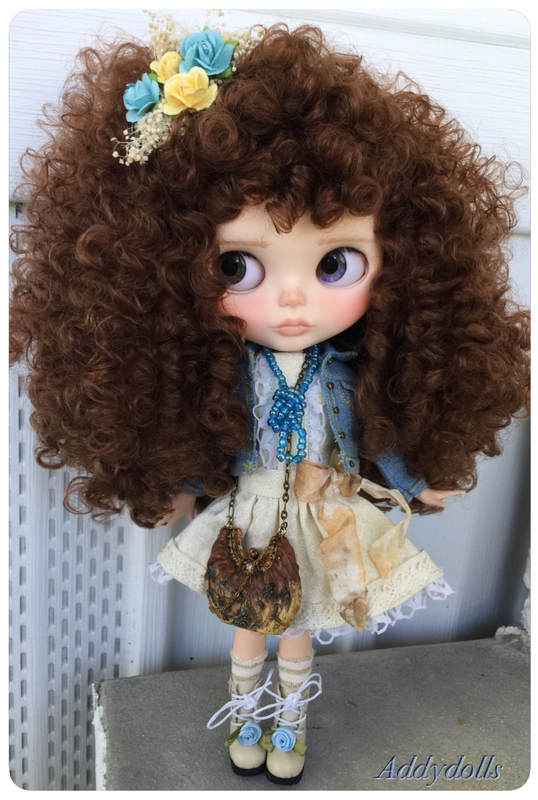 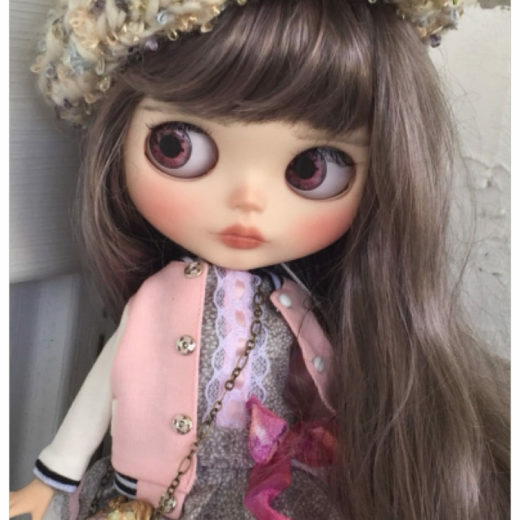 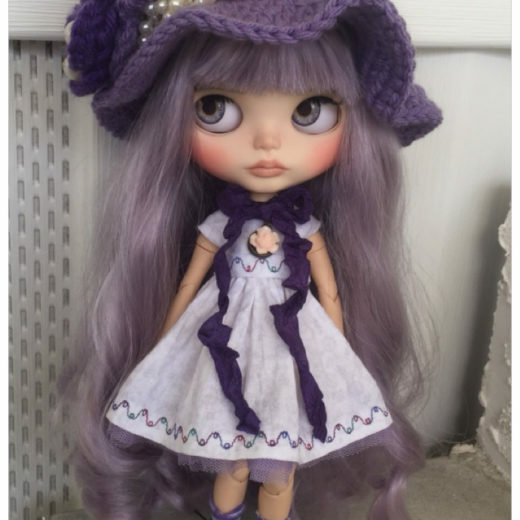 I started customizing Blythe dolls about 2 years ago. 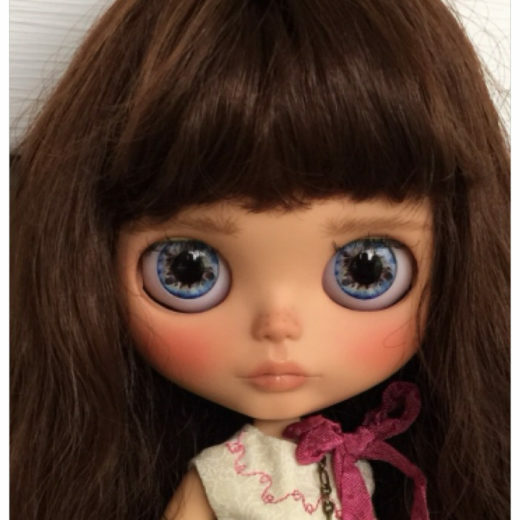 I live in Boynton Beach Florida and I do this as a hobby. 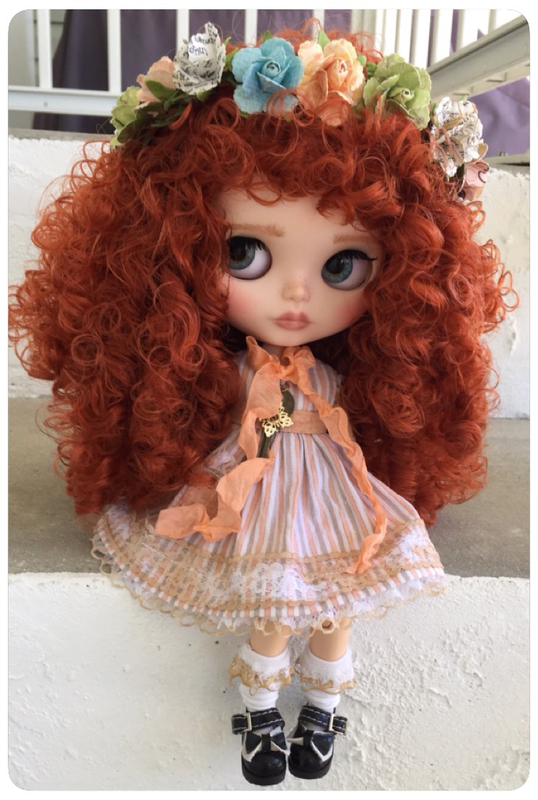 I love seeing the dolls come to life and found I have made many new friends in the doll community. 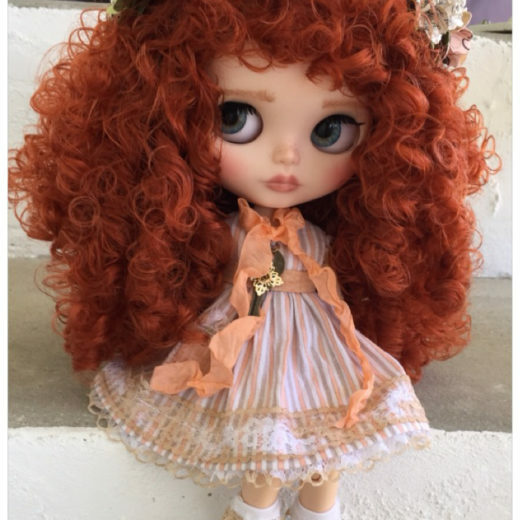 I have a granddaughter named Addyson and my Etsy shop is named after her … Addydolls.